The race to Mars is heating up. Elon Musk recently announced his plans to colonize the Red Planet, but he’s not the only one. 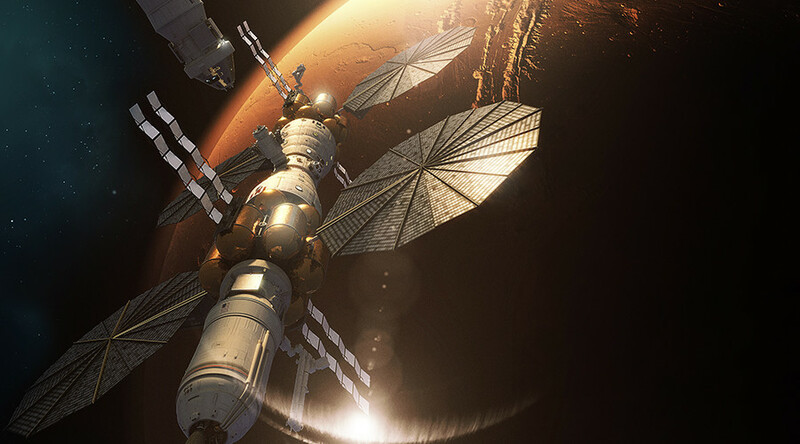 Lockheed Martin and NASA have their own plans for a manned Mars mission and are hoping to send people there within a decade. Not to be outdone by Musk, Lockheed unveiled its own plans to send humans to the Red Planet at the same International Astronautical Congress in Adelaide, Australia, as the billionaire. Each surface mission would last two weeks, with up to four astronauts taking part before returning to the orbiting base camp. 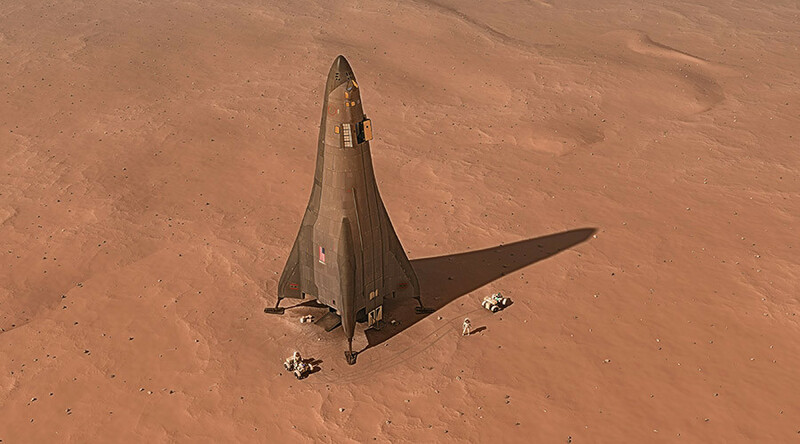 "Sending humans to Mars has always been a part of science fiction, but today we have the capability to make it a reality," Lockheed vice president Lisa Callahan said. "Partnered with NASA, our vision leverages hardware currently in development and production. We're proud to have Orion powered-on and completing testing in preparation for its Exploration Mission-1 flight and eventually its journey to Mars,” she added. It’s been an exciting week for Mars enthusiasts, with the dream of sending humans to the planet looking increasingly likely to be realised within a decade. Further to Lockheed and Musk’s plans, the United Arab Emirates recently announced plans to build a ‘Martian City’ on Earth in preparation for humanity’s planned colonization of the Red Planet.